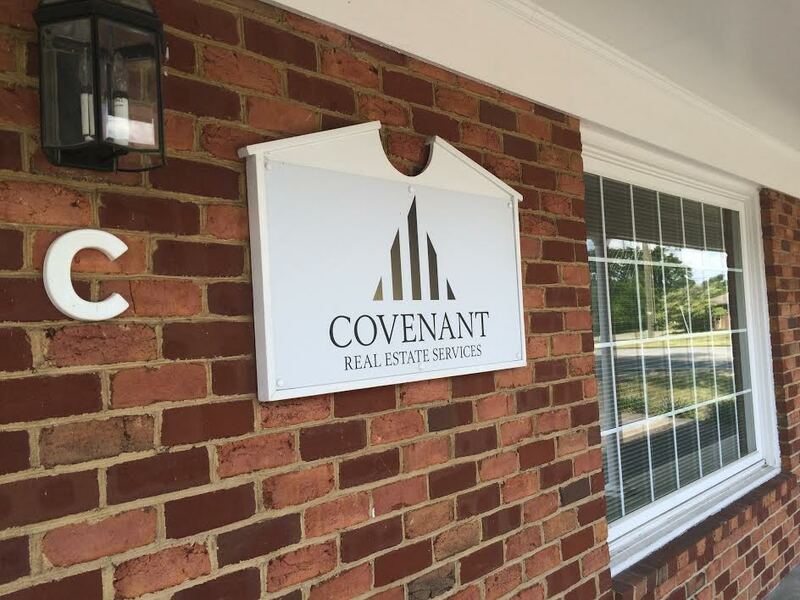 With a desire to make the real estate process easier, Roger and Jerry rejoined forces to create Covenant Real Estate Services, LLC after previously working together with Lawyers Title Insurance. With over 60 years of professional title and real estate services experience, we are poised to get your transaction done professionally, accurately, and in a timely manner. Covenant exists to make the due diligence and closing of your real estate acquisition and financing process better. We assist all parties to the real estate transaction to ensure that the transfer of the property is completed in a timely and professional manner. We keep all parties informed as to the status of the transaction prior to closing, providing notifications along the way. And paramount to everything we do is our promise of accuracy. When you are ready to close, you can rest assured that all of the documents will be prepared correctly and completely.